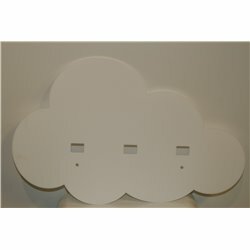 Coat Rack There are 8 products. 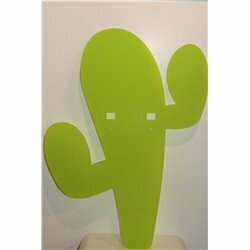 The design coats racks Gamz are ideal to greet your guests in an original way or to embellish your room.Easy to fix, the 50x36cm cactus in Plexiglass has two hooks to hang your clothes. 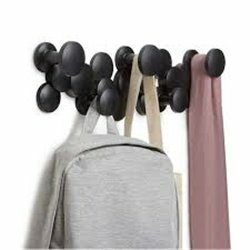 The design coats racks Gamz are ideal to greet your guests in an original way or to embellish your room.Easy to fix, the 40x25cm cloud in Plexiglass has three hooks to hang your clothes. 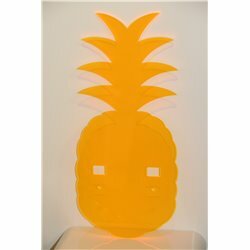 The design coats racks Gamz are ideal to greet your guests in an original way or to embellish your room.Easy to fix, the 38x17cm pineapple in Plexiglass has two hooks to hang your clothes. 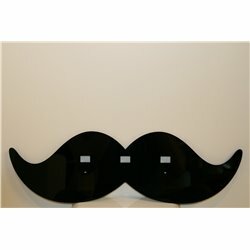 The design coats racks Gamz are ideal to greet your guests in an original way or to embellish your room.Easy to fix, the 52x17cm moustache in Plexiglass has three hooks to hang your clothes. 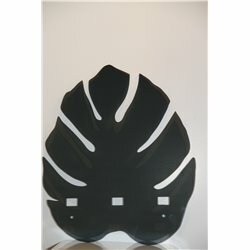 The design coats racks Gamz are ideal to greet your guests in an original way or to embellish your room.Easy to fix, the 36x30cm monstera in Plexiglass has three hooks to hang your clothes. 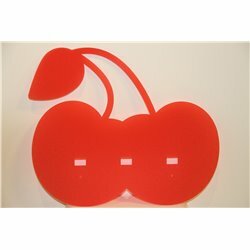 The design coats racks Gamz are ideal to greet your guests in an original way or to embellish your room.Easy to fix, the 37x31cm cherries in Plexiglass have three hooks to hang your clothes.